To see our cluster map, click here. 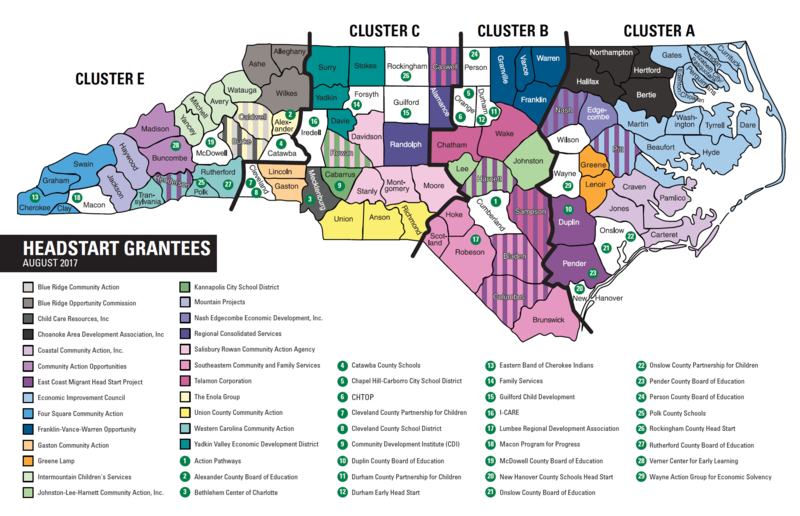 The table below lists all the Head Start Agencies across North Carolina. Select what type of agency change this is.